I do not believe that socialism can be achieved through the ballot box alone. 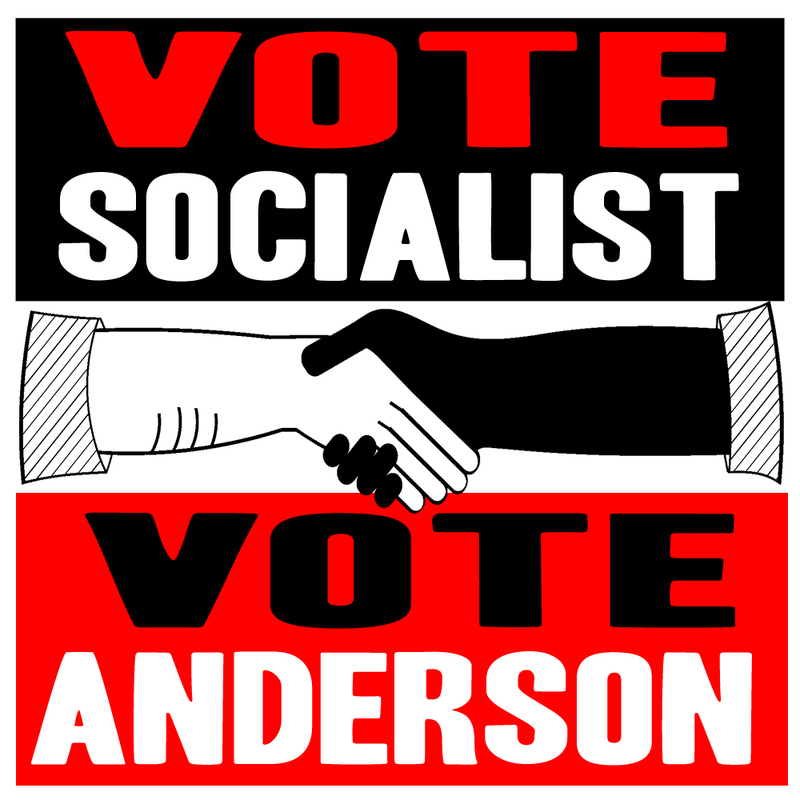 Vote in bourgeoisie elections or don’t, I’m not here to convince you… My goal with this campaign is to outreach to Michiganders and others in an attempt to spread Socialist Party principals and connect local, like-minded, anti-capitalist, and revolutionary socialist together. I am not running against the republicans, or the democrats… I’m not running against the capitalist candidate in blue or the capitalist candidate in red. I’m running against the capitalist system. The systemic issues inherent in the capitalist system such as racism, trans/homophobia, misogyny, these ills of society will remain intact and untouched unless we deconstruct the very structure which promises, by design economic, political and ecological, conflict, crisis, and poverty. I wish you luck in the election. While I don’t fully agree with all of your viewpoints, I do agree that this status quo system needs to be deconstructed. Ideally a new system where money isn’t the determining factor, but the wellness of the citizens in a community. Again, Good luck! Thank you very much for taking the time to comment and take a look at the page. I’ll need the luck 🙂 Have a great one!